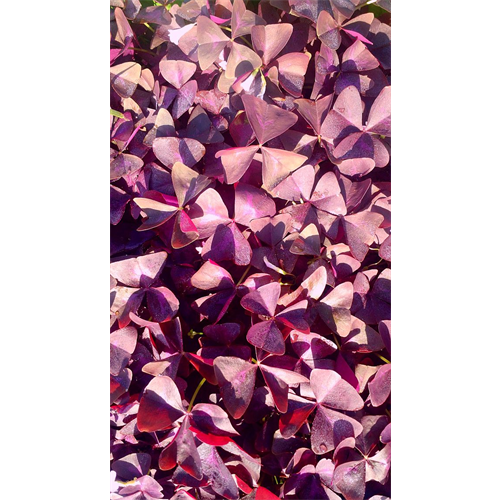 Light: Sun to partial shade for Oxalis Regnellii plant. Clover-like foliage with masses of spring flowers. 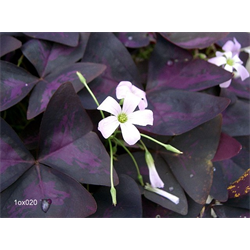 These Oxalis Triangularis bulbs can be easily grown in containers.